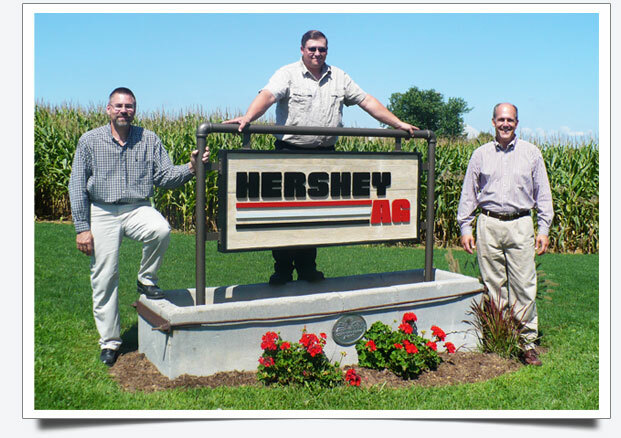 Hershey Ag, is an independently owned and operated company that has served the Dairy and Pork industries since 1980. 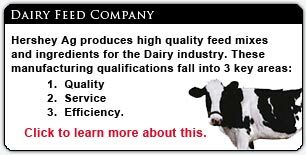 Over the past 32 years we have become specialists in the area of Dairy Feed Manufacturing, Pork Production, and Production Site Management. 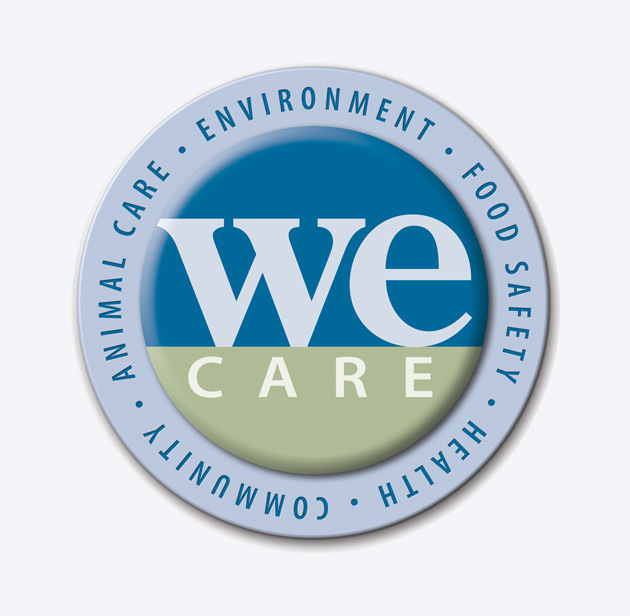 We utilize the latest in high tech equipment, and stringent quality controls to ensure that the product we produce will meet the highest standards in our industry. Take a moment and view the site. When you do, we are confident that we, through our professional management staff, can add value to your operation. 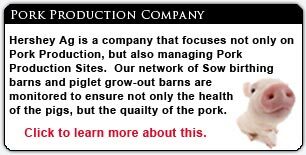 Be part of a "superior production system!" Copyright © 2012 Hershey Ag. All Rights Reserved.